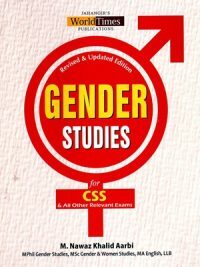 Gender Studies is an academic area of study that critically examines how gender shapes our identities, our social interactions and our world. 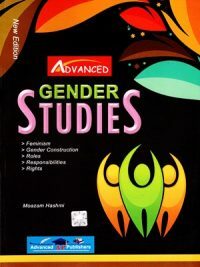 Through exposure to interdisciplinary perspectives, students develop a framework for thinking about power relations and the ways that those relations are shaped and challenged by intersecting constructions of gender, race, class, sexuality, ability, age and nationality. 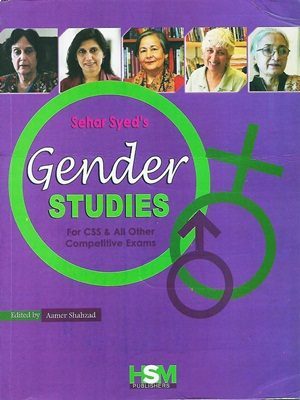 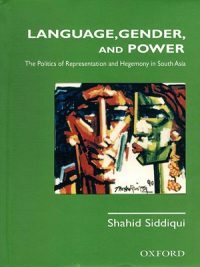 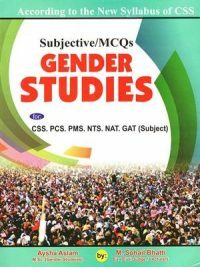 Gender Studies examines everyday experiences, social and political institutions, literary and philosophical contributions, and past and present ideas and world events. 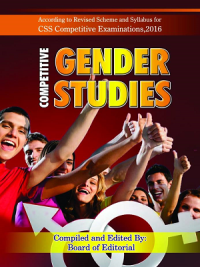 The discipline provides students with tools to engage with and critically analyze these areas.